The Sets on "Gossip Girl"
The sets on the popular CW series Gossip Girl are pretty fabulous. The camera could simply follow these characters around from set to set and I’d still be glued to the TV every week. 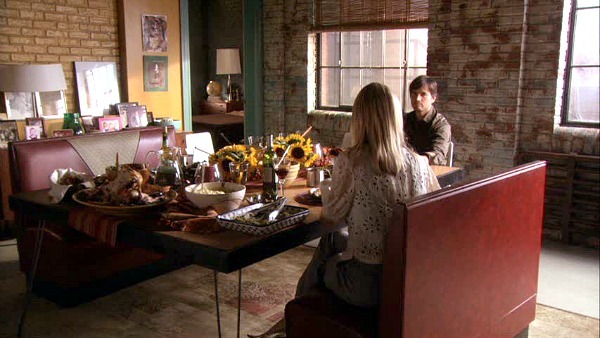 Rufus Humphrey (Matthew Settle) is a single dad raising his son Dan and daughter Jenny in this Brooklyn loft. 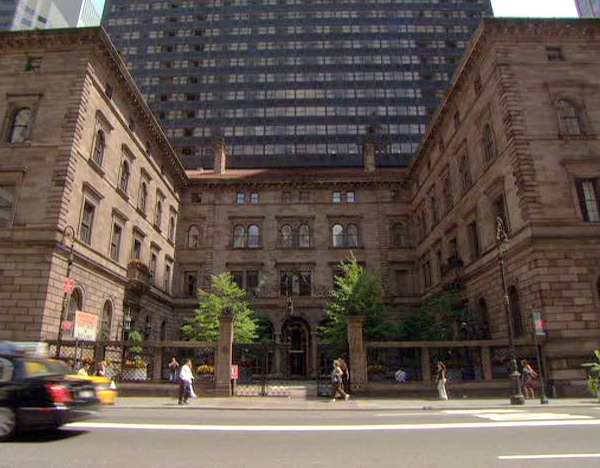 Nate, played by Chace Crawford, has a much more prestigious address on the Upper East Side. 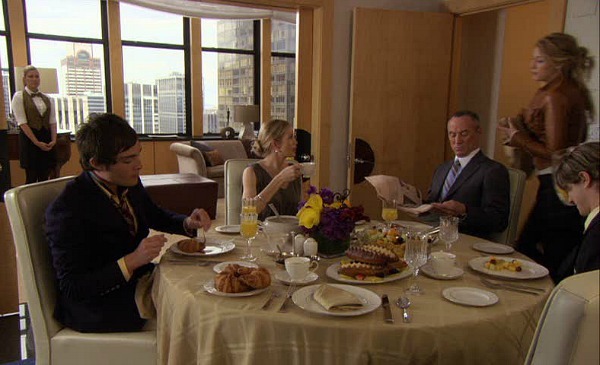 The hotel is owned by Bart Bass, Chuck’s dad. 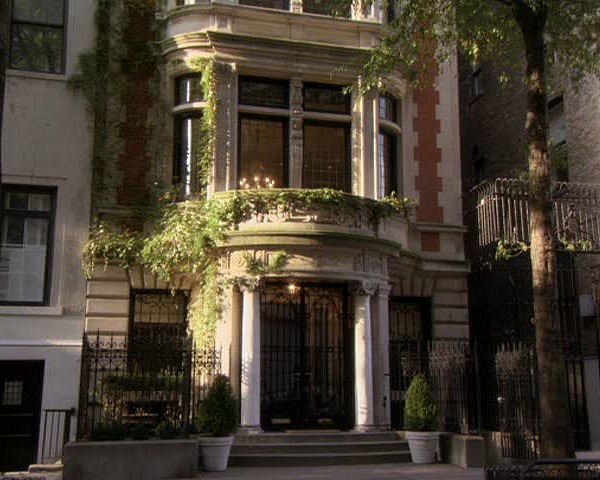 The Bass men live here with Bart’s new wife Lily van der Woodsen and her children Serena and Eric. I’ve seen bits and pieces of the show and was definitely wowed by the sets! I can’t even begin to fathom that kind of lifestyle. Thanks for sharing! I love these set posts! It is so fun to see all the different characters illustrated in their homes :). I have to admit Gossip Girl is my guilty pleasure:) I love the detailed photos of the sets. Suzanne’s last blog post..Friday Freebie! I will admit it too…sigh…Gossip Girl is my guilty pleasure also! Thanks for the pictures, great way to start off my Monday! Well, I’d never heard of the show, and now I’m not sure I should watch it. I really don’t need to be hooked on anymore tv! BTW, how do any of these girls move without showing their undies? I guess short is ‘in’. 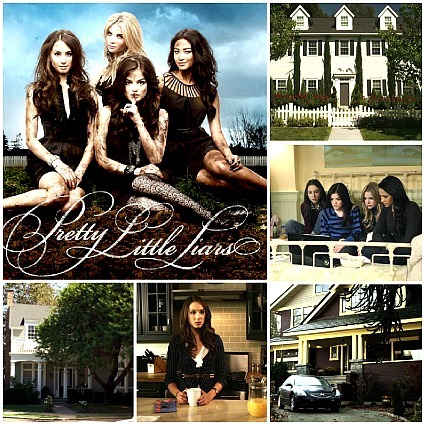 I have never seen the show, but I will have to watch just to see that great house/penthouse! Ok, I love Gossip Girl. I started watching it part way through the last season and I got hooked. It’s such a guilty pleasure…and I think Rufus is kind of cute…pathetic, I know :). I too am hooked on Gossip Girl. I am amazed that they can air half of what they do considering the characters are underaged. I know, I’m conservative. 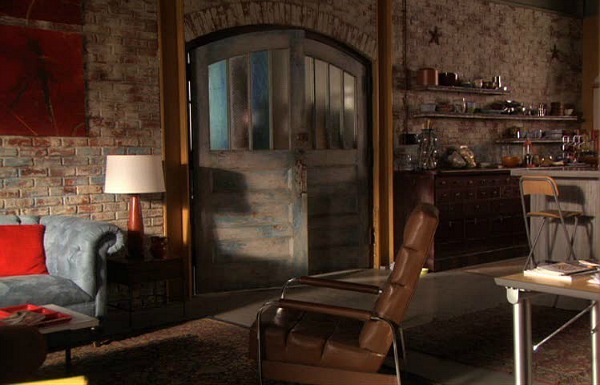 I always drool over all the houses and it’s so interesting to see the in production picutre where it looks like a set instead of someone’s home. What is it about a loft? Maybe it speaks to the part of us that wants to tame something wild and free and live with it. Maybe it’s the ultimate re-purposing experience. Whatever it is, the pictures of the GG loft make this Cottage/Bungalow girl fantasize about living in the city. Maybe. One day. I heard they’re finally going to have a new episode of Gossip Girl tonight. It’s very interesting watching them try to his Kelly Rutherford’s pregnancy. I wish my maternity clothes looked that good. Did you see who won the HGTV house? I better go check the website, since I have no cable and no idea who won. I’ve never watched this show but I do love the sets you’ve shown. File under “when I win the lottery”. The NY Palace Hotel they show is the old Helmsley Palace, I used to walk by it on the way from Grand Central to work every day back when I worked in Manhattan. Our PR department was full of gossip-girl types — they all wore the same outfit of black tights, black turtlenecks, and mini-kilts, and they traveled in a pack — but it was 1990 and we just called them “the PR girls”. Robin’s last blog post..Well, that’s one way to get more shoes…. I am hooked on GG too! These kids sure do live the high life, don’t they? Thanks for Sharing. 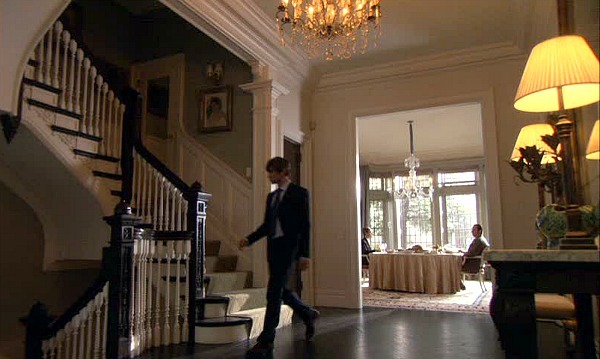 The staircase in the house (Chase? I’ve never seen the show) reminds me a bit of that one Meg Ryan movie, Kate and Leopold – also Something’s Gotta Give where Jack has the party in his mansion and realizes he’s OLD…Both movies came to mind as soon as I saw that landing! I adore the architecture of the hotel. I’m a huge NYC architecture buff, tending to like anything limestone or built by McKim, Mead & White. Having never watched the show, I had no idea that Margaret Colin was on it. I’ve loved her ever since she was Margo on ATWT. I will have to tune in to see what all the fuss is about. Answer to your Q: Maybe they just don’t wear undies? I probably won’t watch the show, but I had to comment on the under-privileged set. That reminds of of the Friends set. How much money would you have to make to afford to live in either place (were they real)? Mid six figures? I could probably do something like that here in Covington for $100K, if I put it in a rough neighborhood but that would be doing a lot of it myself. In NYC, I can’t imagine what that place would go for. RehabOrDie’s last blog post..OK. Fine! Closet doors are finished! The Waldorf Kitchen is all wrong IMO. Love the white inset cabinets and marble…but the accessories??? NO kitchen like that has the microwave on the counter. (And a WHITE one to boot) Plus the toaster? The toaster would have a hiding place and be in it unless it’s being used. Or you’d have to shoot your KD. And what’s with all the pans PLUS a teakettle on the range? Is that where she displays her copper collection? Doesn’t it get in the way? Or is she cooking a big dinner there and I just can’t see any food/flames/prep? 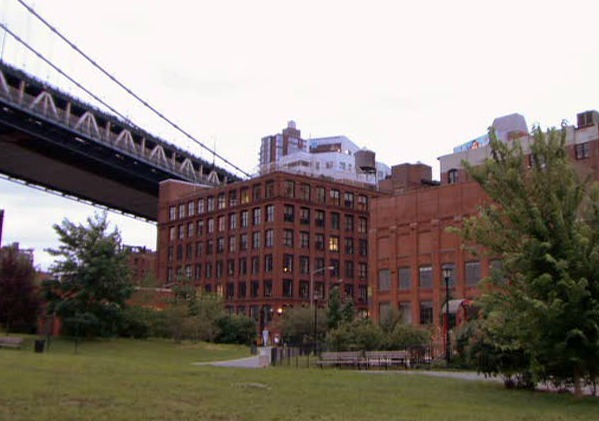 I’ve never watched this show, but I know that EXACT building in Brooklyn, and as for the “…single dad raising his son Dan and daughter Jenny in this Brooklyn loft”…unless he’s, say, found the cure for cancer or hit the Megaball Lottery, or perhaps both, I have this to say: NO WAY!! I mean, a cool 2.5 mil easily. I’d love to see the Waldorf’s bathroom…!!! they gave a little peak of it on the last episode I think while Serena is talking with Dan about her Spanish affair… Any idea? 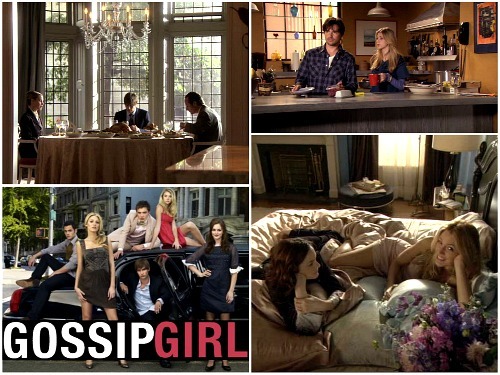 i love this show and my day is not complete if i have not watched Gossip Girl. Blake Lively is certainly the most beautiful actress on Gossip Girl. I would love to see the house from Practical Magic and the House from Charmed…. Do you think you will post these at any stage? Your site has been very helpful for ideas. thank you. I have never watched the show. What day and time? But, I didn’t know Margaret Colin was in it, and I adore her and her hubby, who plays Buzz on Guiding Light, which is ending this Friday after over 70 years. BOO HOO!! The romantic, Victorian houses in “Practical Magic” and “Charmed” are just gorgeous! They would be great subjects for posts–I especially liked how real-sized the Charmed house was, instead of seeming massive. I loooooove your website! 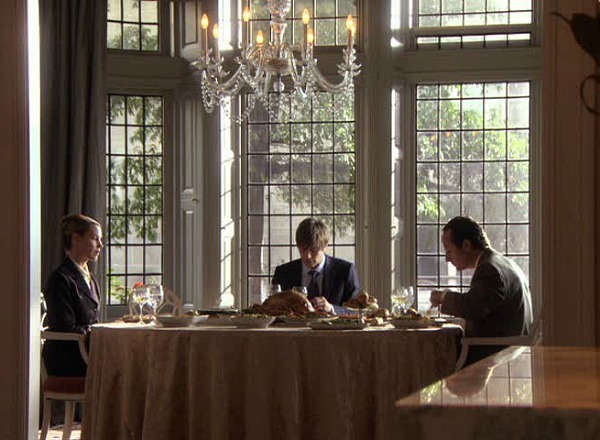 I’ve been looking for shots of Blair’s apartment forever, and I could only find a few. So thanks a lot! I must say even as a boy I love this tv show- The Fashion, The Gossip and New York City. 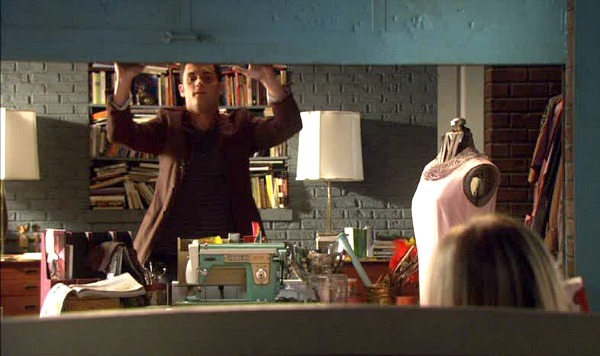 But they only thing missing from these photos in Serena Van Der Woodsens apartment!!! As a guy I too am pretty hooked on this show. 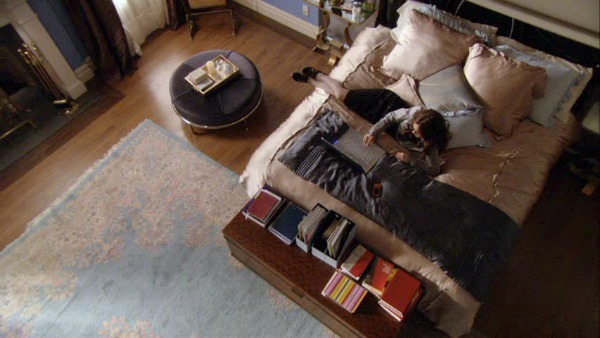 Have to agree with you on the lack of Serena’s apartment, especially her room with the butterfly wall art!